Tired of endless weeding and mowing? Always getting dirt and mud in your swimming pool? 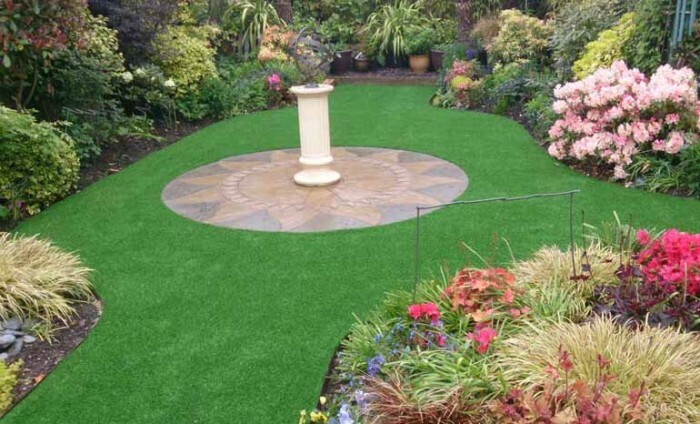 Why not contact Artificial Style and switch to artificial grass? Many satisfied clients in Dorset, Hampshire, Bournemouth, Poole, and surrounding areas agree that artificial grass uses are wider compared to natural turf. So whether you’re looking for the best rtificial grass surfaces for residential or commercial landscaping, choose Artificial Style and you won’t be disappointed. Natural grass in heavily exposed areas usually becomes dry during summer. Choose artificial turf and you’ll have luscious greens all year round. So if you’re planning a corporate event on your rooftop garden, contact Artificial Style. 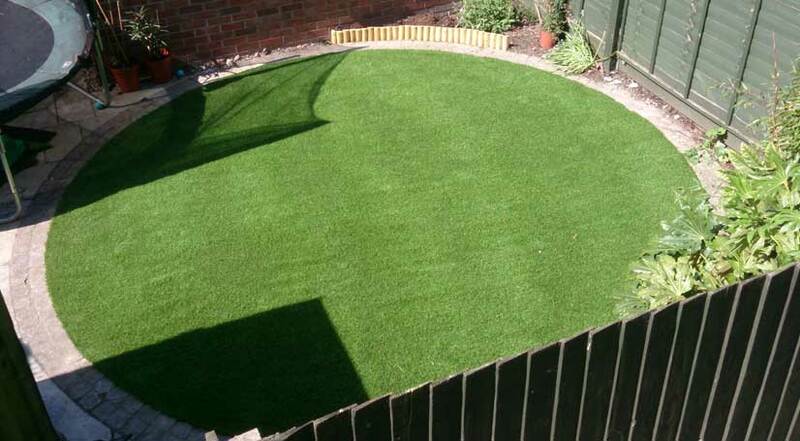 We assure you that we’ll install artificial grass that’s similar to Astro Turf. Needless to say, your corporate event grass flooring will have world class quality. Artificial turf is ideal for areas that are difficult to clean because you don’t need to worry about grass clippings. Play area surfaces and sports fields are high wear and tear areas. Heavy usage of some parts of natural lawns usually doesn’t allow grass to grow properly. More often, your play area or sports field end up with bald patches that hurt the eyes and can even cause mud problems. Sports turf and play area surfaces are among the many options for artificial grass uses. Fake turf is perfect for these large areas because owners can lessen their worries about water bills and maintenance costs. Owners can also help the environment because they avoid carbon emissions from petrol driven lawn mowers and they reduce the usage of water. You can also hire Artificial Style to install grass for family events. Your Eden inspired family reunion will go perfectly as planned because we assure you that we’ll deliver the job promptly. We will arrive early for your family event to install artificial grass. We’ll also be there after the event to remove the fake turf so you won’t have to worry about rolling the artificial turf yourself. Here at Artificial Style, we make sure that we treat every job as if we’re doing it for our own family. So if you’re thinking of the best option for commercial or residential landscaping, contact us and we’ll be happy to remove every doubt you have about artificial grass. We offer Services including Composite Decking, garden landscaping, paving, Artificial grass and fake plants supply and installation in all areas of Dorset and Hampshire including Poole, Bournemouth, Ferndown, Christchurch, Salisbury, Ringwood, Blandford and etc. Contact Artificial Style today at 01202 620996 or 07783 374222. We will be glad to discuss the perfect type of artificial grass that would fit your needs.